Spring time! 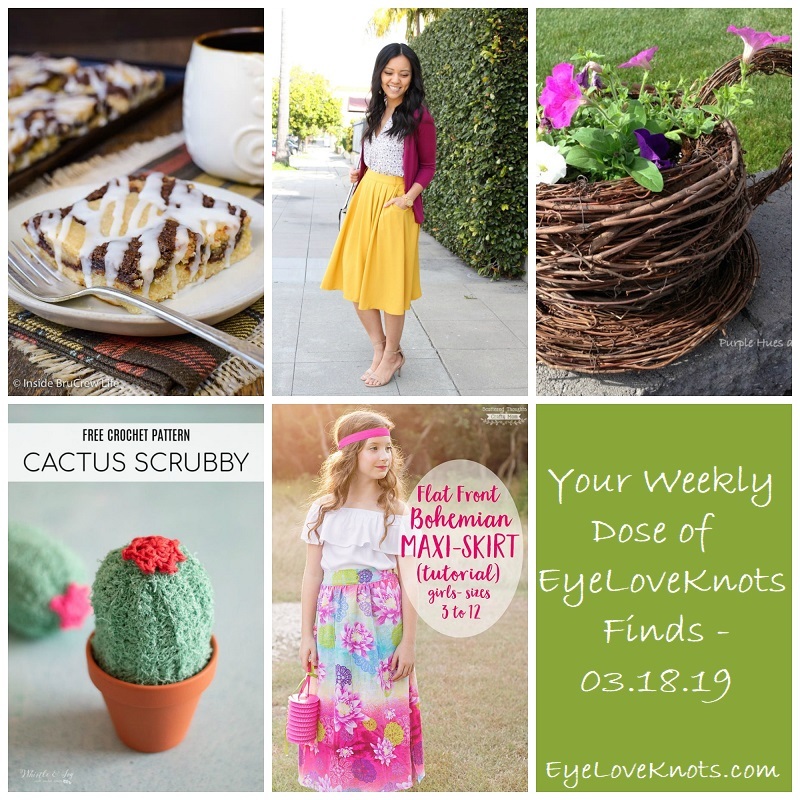 It’s actually my birthday week, but I only really found one find that I thought was birthday-y, so I decided to just keep up with the fun Spring finds. I LOVE banana recipes! I don’t have any on hand, but an easy thing to pick up. And combining it with the delicious hazelnut flavor of Nutella?! Yes, please! Want to try something different? Last time I was in the Nutella aisle, I saw a cookies and cream version. Mmm! 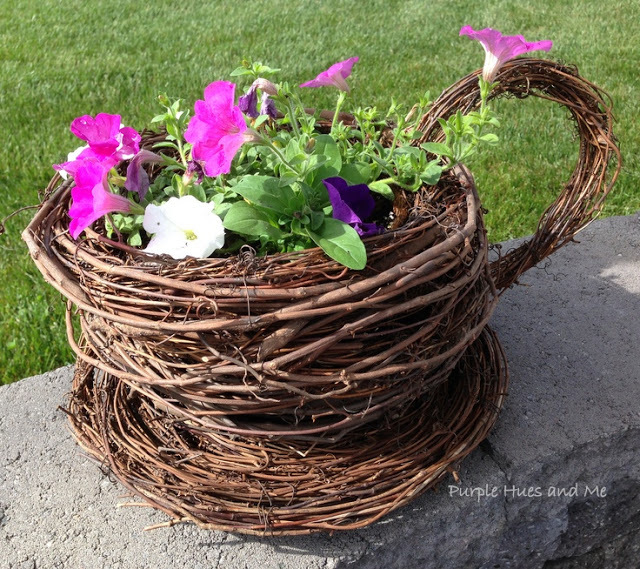 This cup and saucer planter is too cute! The purple flowers really pop in it too! 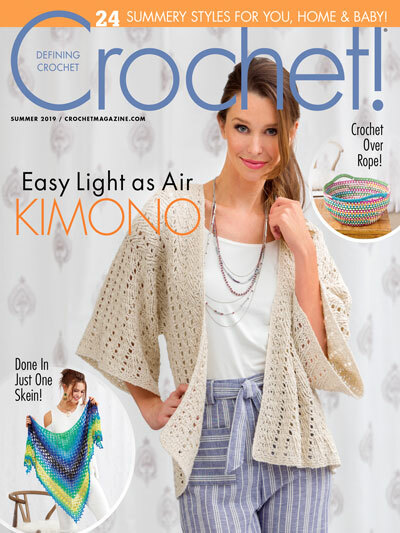 I don’t think I have the patience to build the cup and saucer, but I am feeling inspired… Maybe I can crochet something like this with flowers I can’t kill, hehe – I don’t have much of a green thumb. THIS.IS.AWESOME! And it’s functional. 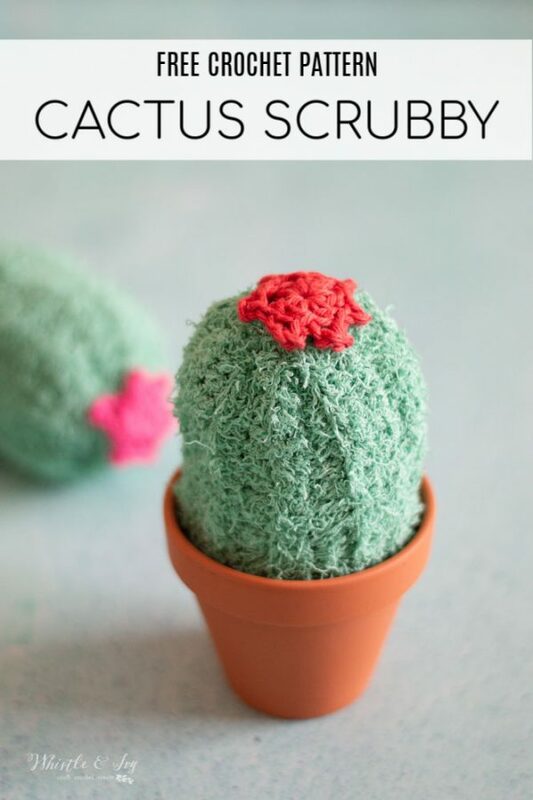 I think this is so perfect with the texture of the scrubbie yarn, but I think I would make them just to decorate with – too pretty to use, hehe. Would make an excellent gift! THAT FABRIC! I am in love! It definitely screams Spring to me, but this would be perfect any time of the year for a little girl. 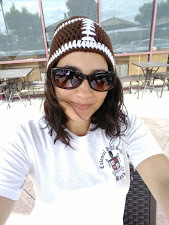 The fabric itself is a cotton blend, which really is perfect anytime (especially here in Florida). 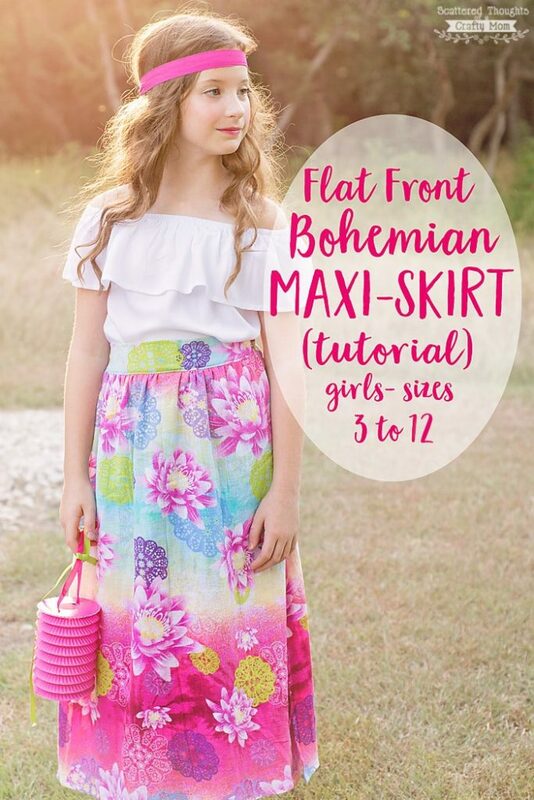 Make this skirt in any print, or change the length by simply cutting the pattern shorter. Ooooh I love all these fabulous finds! 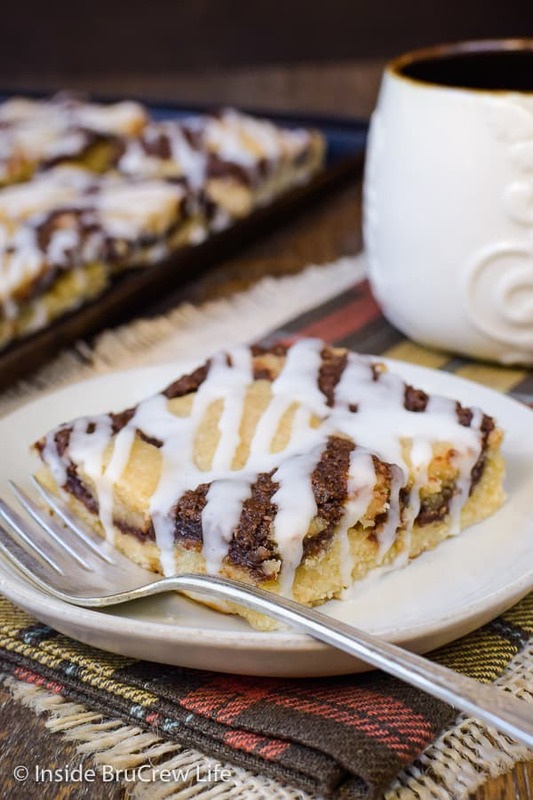 That Banana Nutella Snack Cake looks super yummy! 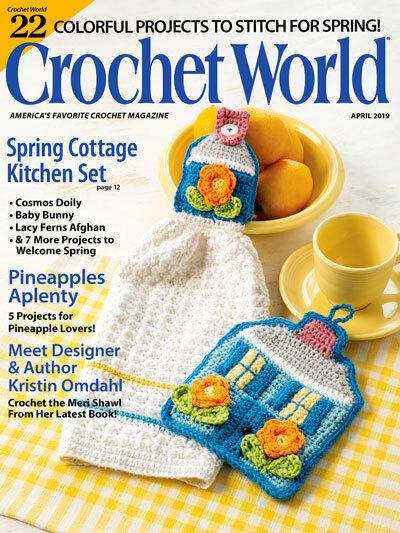 Love the crocheted cactus too! !